In Part I, we discussed different types of charity classifications and events. We looked at some statistics around apparel to help non-profits justify the up-front expense of investing in promotional caps. The average non-profit spends 19% of its overall marketing budget on promotional products. Promotional caps serve three distinct purposes for non-profits. Today, in the second part of this non-profit series, we will dive into each of these purposes. We will also provide you with extended knowledge of the non-profit industry as it relates to promotional products. And offer tips to help you expand your cap sales into the market. Promotional headwear, when worn out in the community, acts as an endorsement to anyone who sees it. If they are given to influential members of the community, others are likely to have a favorable impression of the organization or cause it promotes. At the very least, they will recognize a humanitarian effort they weren’t aware of prior to seeing the cap. Raising awareness is half the battle for non-profits working toward causes like eradicating disease or hunger. Promotional headwear is a highly effective, yet inexpensive way to do this. 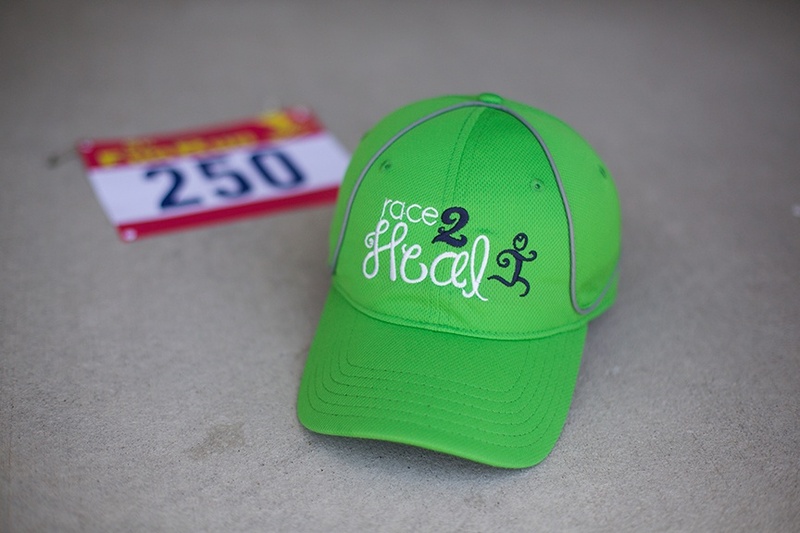 Hats can be given as freebies to participants and attendees at charity events. Or they can be given to volunteers and donors as a way to say thank you for their services. Where would non-profits be without the help of volunteer man-hours or the monetary donations they receive? It’s important that people feel as if their contribution is appreciated. Branded caps are a great way to show gratitude without blowing through those very funds that were donated. Apparel, including headwear, remains consistently in the top most favorable promotional gifts year after year. The final way non-profits use logoed caps is to raise funds. When you sell headwear to a non-profit at a wholesale price, they can afford to use them as giveaways as we’ve discussed in both Part I and Part II. But they can also mark them up and sell them for a profit, or include the cap’s price into event participation fees. For instance, when an individual runs a charity 5K, they register themselves or a team and pay a runners fee to enter the race. With this fee, they’re allowed to participate and get a swag bag full of items branded with the races logo. The fee for runners covers the price of the swag bag and all of its contents. Any additional money left over after paying for the swag bag goes into producing the event or directly back into the non-profit and its cause. At charity events that don’t require entrance fees, it is not uncommon to sell products with either the event’s logo or charity’s logo. Branded caps are especially popular when sold at outdoor events. This is just one more way to bring additional capital into the charity. If you can help non-profits see how valuable promotional headwear can be in raising awareness and funds, your sales volumes are guaranteed to increase. For more information on selling caps to non-profits, order your own Business Development Kit.